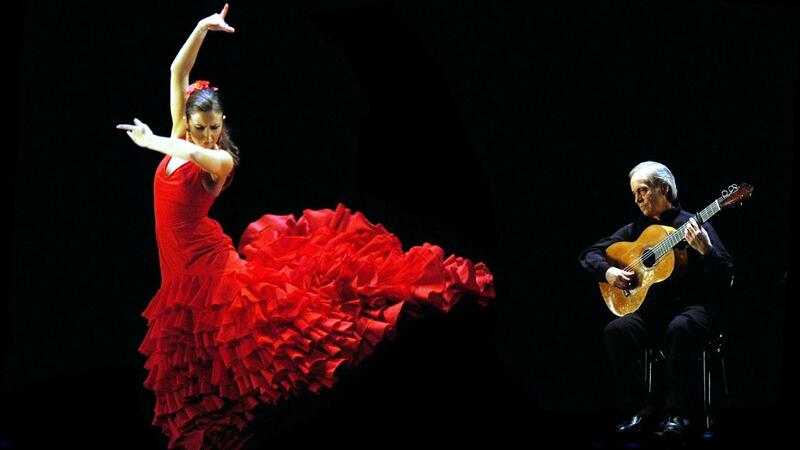 Flamenco is a state of mind and is an art form that represents deep emotions. What better way to experience Flamenco than in one of the cities which it originated in? Not only do we assist you to go to one of the most popular Flamenco’s in the city, but we also offer Flamenco tours. Want to find out more? Get in touch with us for further information!